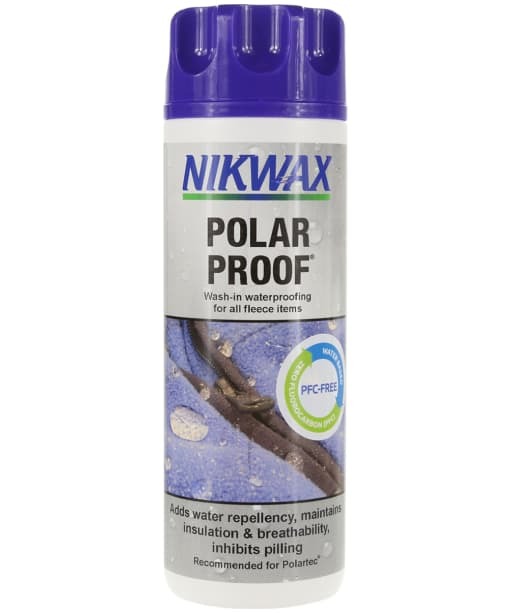 If you are finding that your fleece items are no longer keeping those showers at bay, Nikwax Polar Proof® 300ml is the perfect product for you. 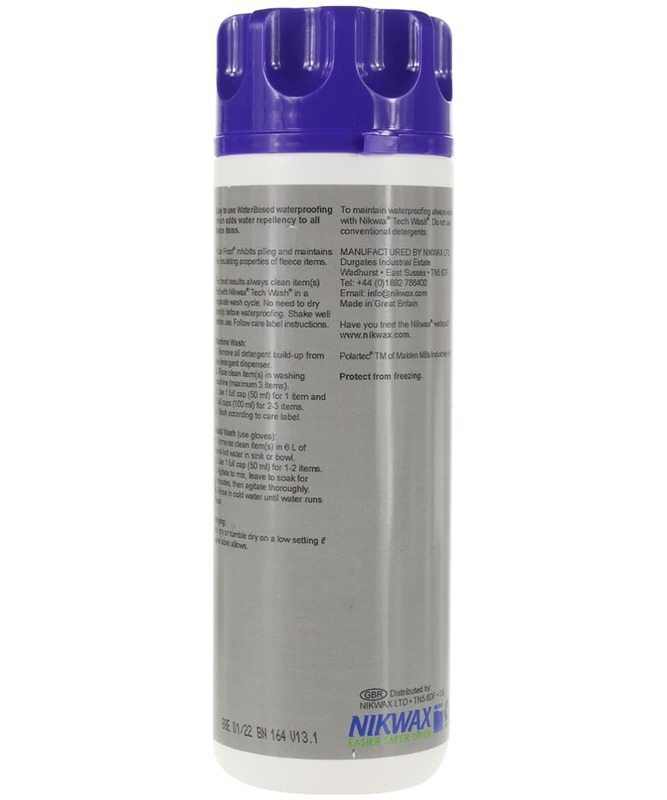 This water-based solution is free of aerosols, fluorocarbons, and flammable liquids making it highly safe to use in the home. Simply wash your favourite fleece jacket or gilet in the washing machine or by hand, in the Polar Proof® cleaner to maintain and ensure the water repellence, breathability and insulation of your items, keeping them in the ideal condition to protect you from the elements! This product won't affect the cosmetic appearance of your wardrobe pieces, and will prolong their usage. This environmentally friendly product will develop on air drying, and is great for use on all of your water repellent fleece items.